When Rage Against The Machine launched the website prophetsofrage.com yesterday—complete with a “countdown clock” ticking down the seconds until June 1—fans understandably jumped to conclusions. It seemed pretty obvious that the rap-funk-metal group, which dissolved in 2011, would soon be putting the band back together for some kind of reunion. Unfortunately, that’s not the case. Fortunately, what is the case is maybe even better. Billboard reports that members of Rage Against The Machine are joining forces with members of Public Enemy and Cypress Hill to form a supergroup to be known across the realm as Prophets Of Rage. 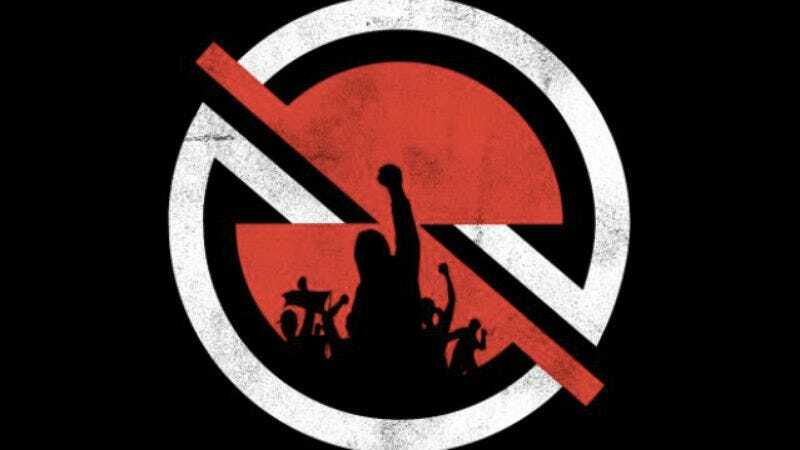 The five person group will reportedly consist of three-quarters of RATM (guitarist Tom Morello, bassist Tim Commerford, and drummer Brad Wilk), plus hip-hop legends Chuck D (from Public Enemy) and B-Real (from Cypress Hill). (On-again-off-again RATM vocalist Zack De La Rocha is apparently off for this project.) Fans will be able to hear what this assembly of ’90s icons sounds like when they debut at the Hollywood Palladium on June 3. Soon thereafter, they’ll perform at L.A.’s Whisky A Go Go, and a summer tour performing songs from all three bands’ oeuvres is supposedly in the works. No word on if there’s a chance they’ll eventually head into the studio to cut some new records. The three bands from which this supergroup is drawn have a history of working together over the years, having shared the stage on a number of occasions, such as the Rock The Bells festivals and tours in the mid-’00s. The name Prophets Of Rage is a nod to both the band Rage Against The Machine and the song “Prophets Of Rage” from Public Enemy’s 1988 seminal album It Takes A Nation Of Millions To Hold Us Back. If you squint just right, you can pretend that the “Of” is referencing Cypress Hill’s 1995 album Cypress Hill III: Temples Of Boom.